Brynn Hiscox was like myself, a guitar maker, trying to find a strong lightweight case for his guitars. The year was 1985. He could not find a case to come up to his specifications for his guitars and began building his own cases. The rest, as we say, is history. I started using Hiscox Cases back in 1990 and they have come a long way since then. 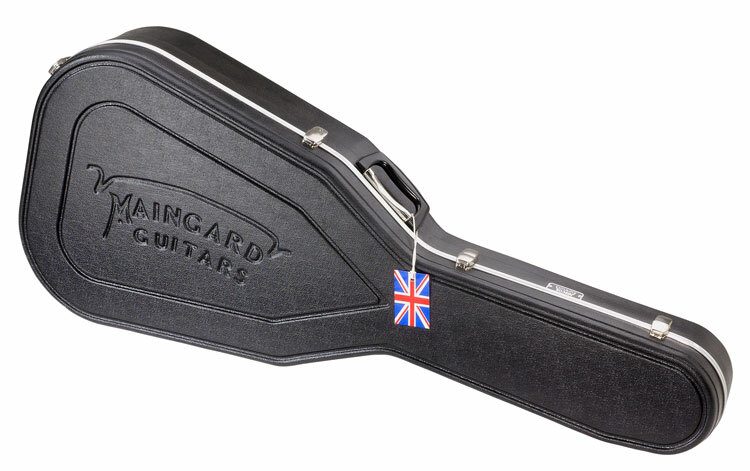 Yes, there are other fantastic cases in the marketplace but I have yet to find another case which is lightweight, unbelievably strong and fits my guitars like glove. That’s why I use Hiscox Cases.